After how their 2018 season unfolded, the Oakland Raiders clearly have their work cut out for them this offseason. 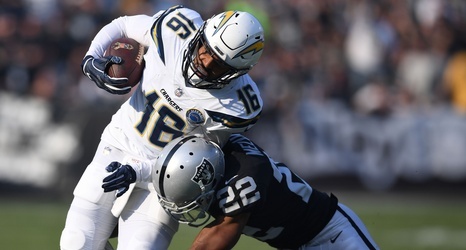 The fun all starts during 2019 NFL free agency, when the team will be looking to make improvements throughout the roster as Jon Gruden’s plan is implemented. Luckily for the Raiders, they have more than enough cap space to get the job done. At this moment, Spotrac.com has them with just under $70 million in cap space to work with in 2019. Even with a couple of prominent starters potentially being re-signed, the Raiders will have plenty of financial flexibility this offseason.